Do you have a worker’s comp case pending in South Carolina? If so, and you need a lawsuit cash advance, Interstate Lawsuit Funding is the place for you. We can help you get the settlement funding you need, and we can do it quickly, easily, and cheaply. We provide lawsuit settlement funding to help you pay your bills while you are waiting for the resolution of your worker’s comp case. 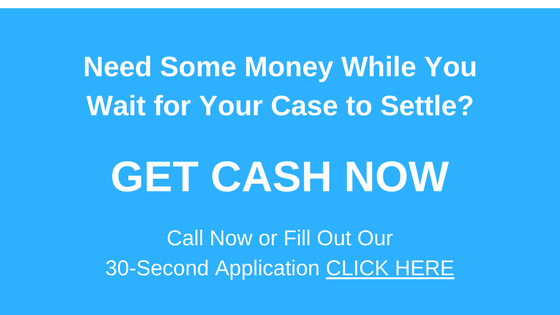 We have made the process as simple as possible, and we believe you will find that applying for our lawsuit cash advance loans is much easier than you ever thought possible. We have designed our loan settlement application to be as easy as possible—in fact, you will be able to apply for your lawsuit settlement loan in about 30 seconds. On top of this, we understand that living in South Carolina can be quite expensive when you are unable to work due to an injury. We understand that if you have a worker’s comp case pending and you are looking for settlement funding, you probably don’t have great credit. And that is not a problem at all! Because we look to the proceeds of your lawsuit for repayment, we do not care about your credit. We make our settlement loans to you based on the idea that we will be paid when you win your case. And, if you do not win, you do not have to repay your settlement advance. You simply walk away. Many pre-settlement funding companies use loan brokers to help find people who need their assistance. This drives up the price, as the loan brokers will have to have their commission. We are a direct lender—this means we lend directly to you. When you come to us for a lawsuit cash advance, you deal directly with us. This helps keep your costs down.